Courtesy of Street Sotheby’s International Realty 614-235-1100, Jan Kanas 614-348-4526. District: NORTHMOR LSD 5904 MOR CO. Please, send me more information on this property: MLS# 218030350 – $2,500,000 – 4270 State Route 309, Galion, OH 44833. 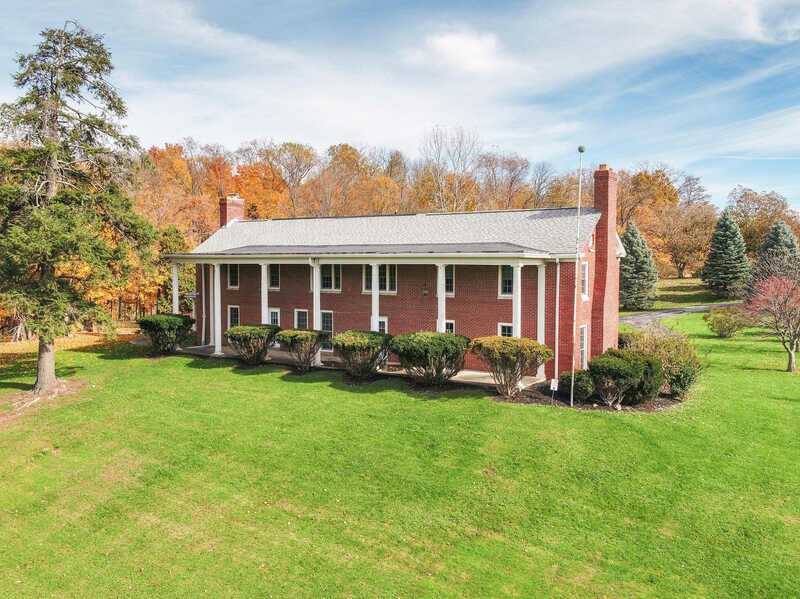 I would like to schedule a private showing for this property: MLS# 218030350 – $2,500,000 – 4270 State Route 309, Galion, OH 44833.